FERNIE, BC – Fernie Brewing has announced the second annual release of an early autumn seasonal, with expanded availability for this year’s vintage. Dry hopped with the mighty Cascade from Red Tractor Farms in Skookumchuck, results in a Pale Ale with distinctive hop aroma and bitterness, showcasing the floral, spicy and citrus characters of the Cascade Hop. 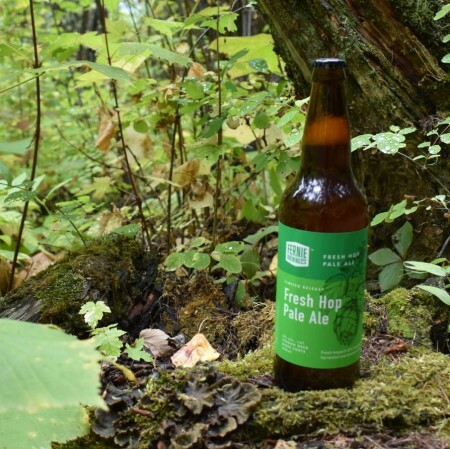 Fresh Hop Pale Ale will be available soon in BC and Alberta. For more details, see the full release announcement.